The curb and outside of your home are the first points of contact with outsiders and guests. So it is very important to ensure that they always looks appealing. This is true whether you are planning to put your home up for sale, or if you just want to upgrade it. If done properly, enhancing your curb appeal will boost the overall appearance of your home, as well as its value. However, many people do not consider it as a profitable investment. This is because the perceived cost of curb improvements is very high. Is this the case? Yard work and maintenance is one of the simplest and cost-effective ways to enhance your curb appeal. Try as much as possible to keep your front yard clean and tidy. Mow the lawn, do some weeding, rake fallen leaves, and trim large trees. 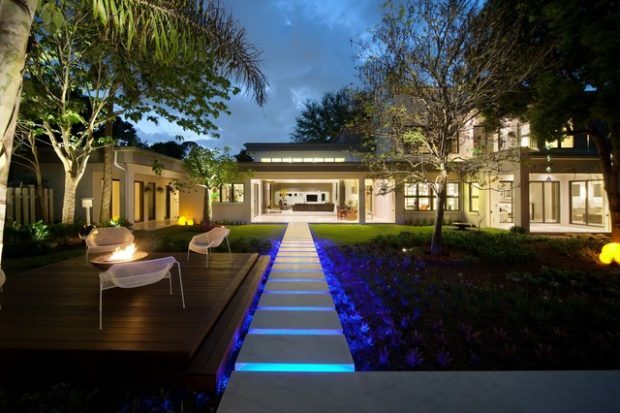 An eye-catching yard will make people focus on your house, without distracting them too much. 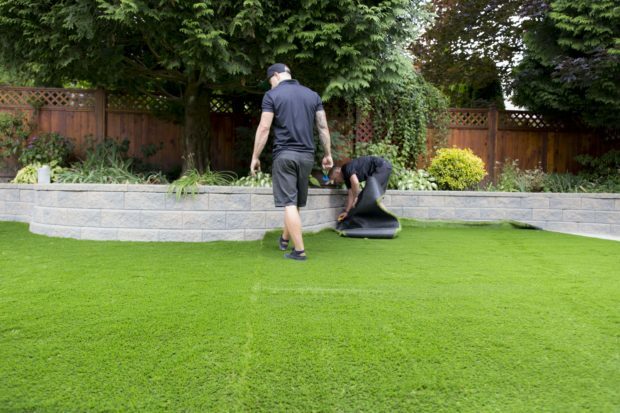 You can also consider other options such as installing synthetic lawn alternatives such as artificial grass. This is a good long-term investment because they preserve a fresh look in throughout the year. The artificial grass cost is low in the long-run because it is durable and requires low maintenance. Once visitors move past your impressive yard, they will come to your front door next. You need to wow them. 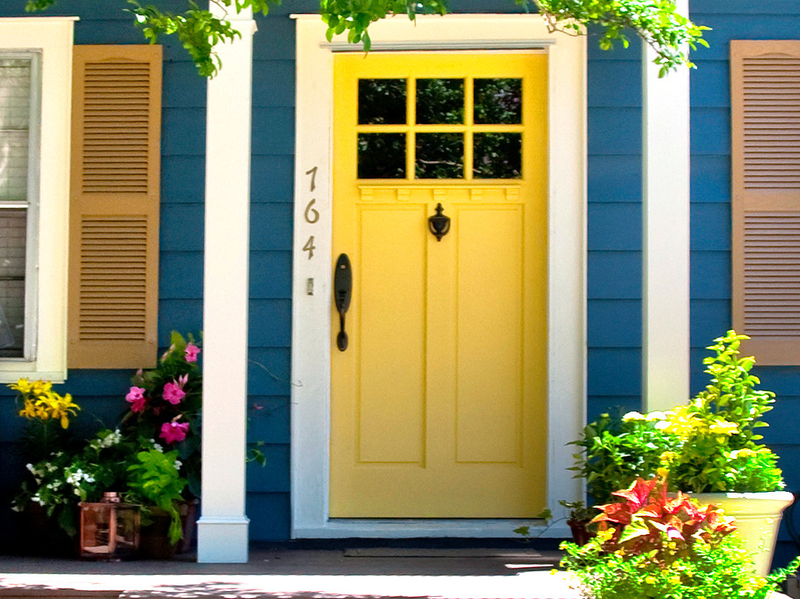 Repaint your front door to keep it looking fresh and welcoming. You can use a pop of color to add a bit of style and interest to your home. 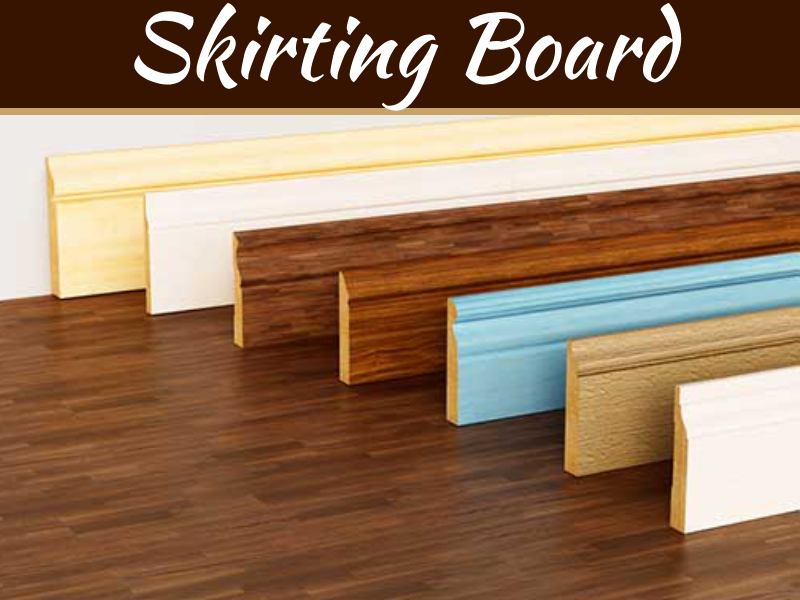 This also extends to other parts of your entryway such as the door trims, window boxes, and the porch. Make sure you keep the front porch as clean as possible too. Bold house numbers make it easier for people to find – and remember – your home. Updating your house number is a simple method to better the appearance of your entryway. Be sure to pick a design and colors that go well with your overall color scheme. You can also decide to upgrade your mailbox while you are at it. 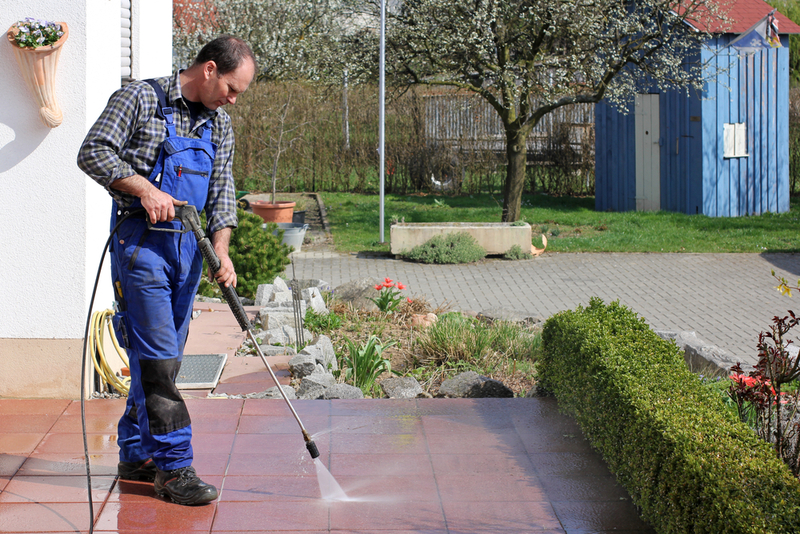 Depending on your available funds, you can either buy or rent a pressure washer. You will use it to clean the dirt and grime from your front porch, back patio, walkways, and driveways. 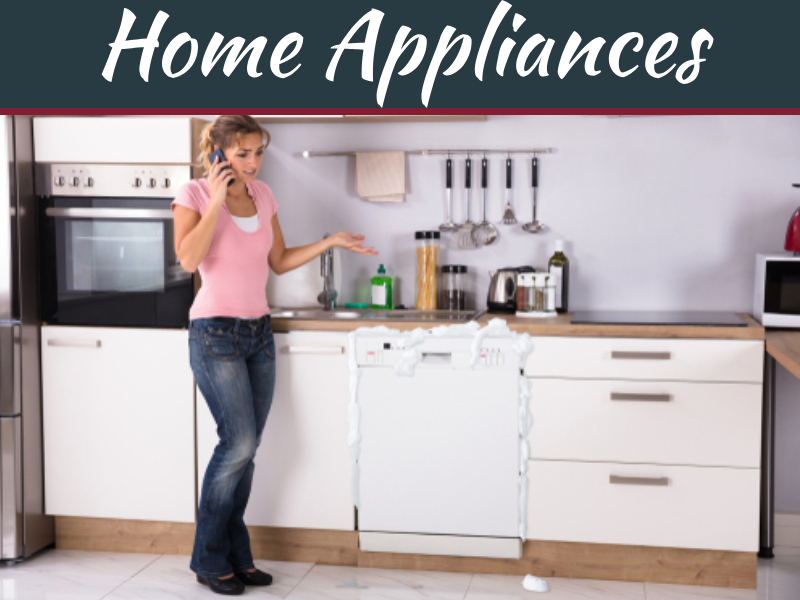 Removing all the unappealing stains will instantly make your home look new and enticing. 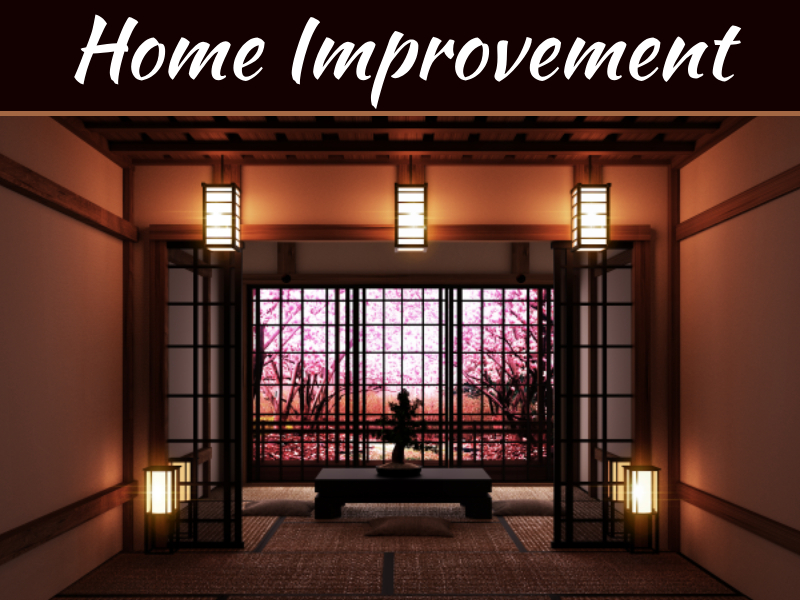 It gets rid of the illusion that your home is old and not properly maintained. Once in a while, it is important to clean, repair, and replace external lighting fixtures in your compound. 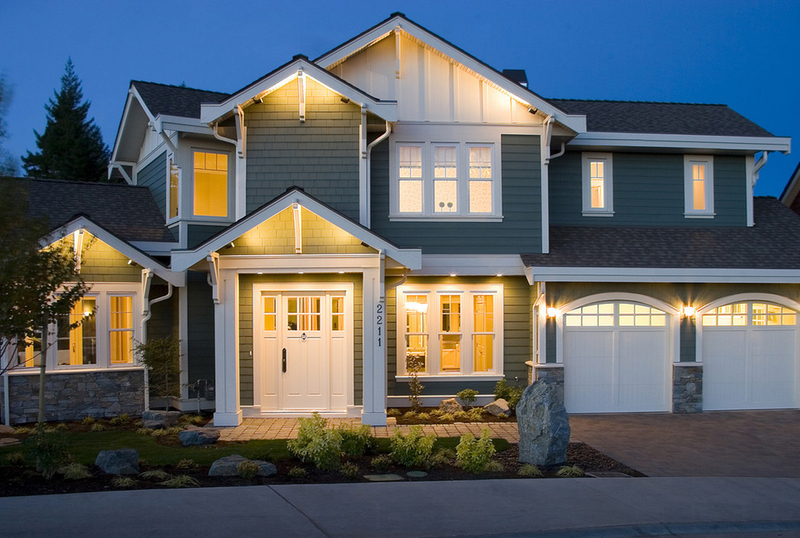 They are important because they illuminate your home at night, making it look safer and more appealing. 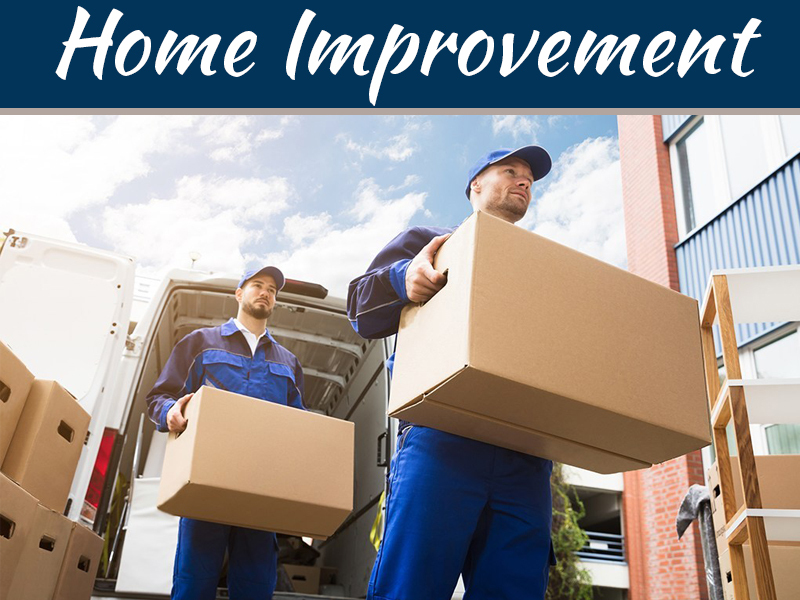 To ensure that you do not have to spend a lot of money when buying new fixtures, choose those that will work with your current mounting system. It is also important to ensure they add to the aesthetic and style of your home.